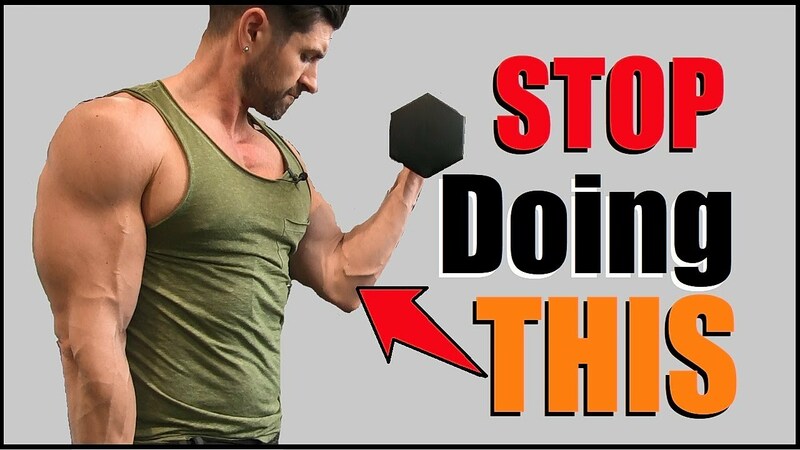 Alpha M. TOP 10 Supplements to Build a BETTER Body! In 1985, Rocky 4 was the movie that created clarity in Alpha’s life. He looked at the two guys and thought he wanted a physique like either one of them– but also observed the two different styles of training. Rocky gutted it out, and the Russian had science + money + technology on his side. 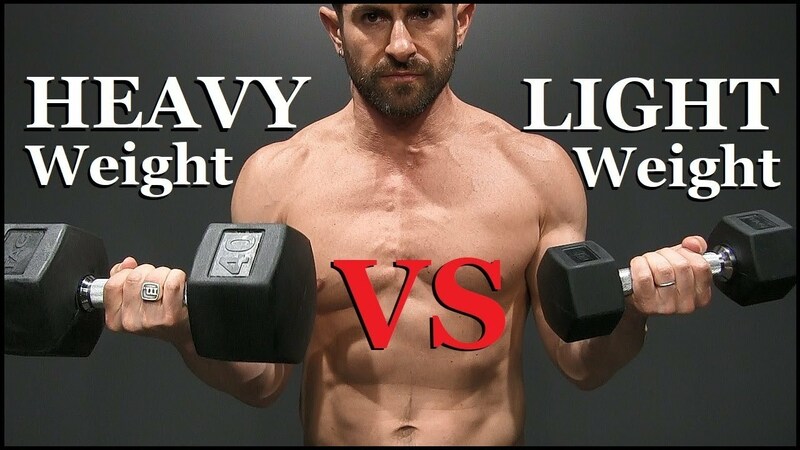 In this video men’s style, grooming, fitness and lifestyle expert, Aaron Marino of IAmAlphaM, AaronMarino, and Pete & Pedro says that he remembers thinking that he could work hard like Rocky or take the easy way out like the Russian. From there, he started working out in his basement like Rocky. Then, by 12 years old, he started working out in a fitness center. He was around people with muscles, but there was one guy that was gigantic. 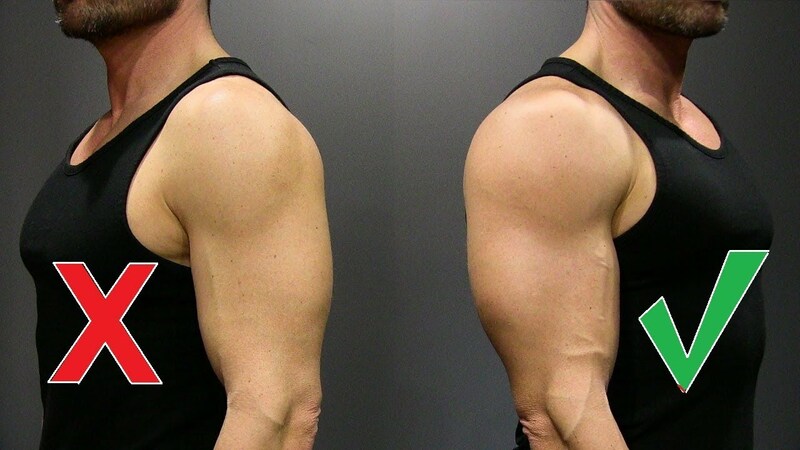 Alpha questioned how to get ‘that’ — and the answer was steroids. Alpha didn’t want to touch the stuff. At college, the worked out in a crap-hole gym with guys who were juiced. This experience was his first with guys taking these dangerous performance enhancing drugs. Working out made him feel good about himself, and he did want to get bigger. So after research, he started with Creatine Monohydrate. Creatine Monohydrate was popularized by Bill Phillips (EAS) who was also the first to mass market it. Taking it with something high in glucose helped to get it absorbed in muscle. It’s safe — it goes into your muscle and hydrates your cells. As a result, you recover faster and get a little stronger. When Alpha started it, he gained 10 pounds the first month. He also takes a quality multi-vitamin (New Chapter) which gives you the fundamental building blocks of life. When Alpha started a nutrition store in 1998, he had an influx of body builders. He was around people who were on steroids — so he asked questions because he, too, wanted to be a body builder. A body builder referred him to the natural body building organization which correlated with his goal to be like Rocky. He went to see a Super Natural Body Building show — the guys weren’t as big but were lean and muscular (like himself). 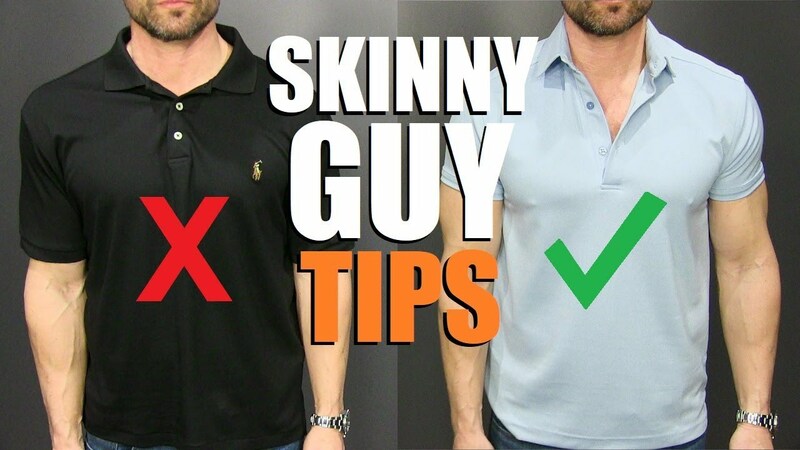 To qualify, you get polygraphed and urine tested. Alpha realized his is the lifestyle and route he wanted to go, and he ultimately won Super Natural Nationals. Alpha’s been around steroids for years — he’s been **a little** tempted but never to the point of looking for it or asking deeper questions. He had decided to work hard at 9 years old. 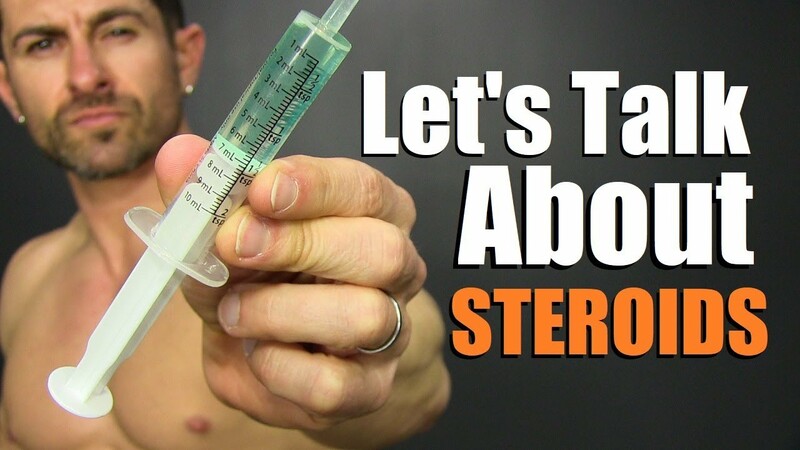 If you are young and considering taking steroids, you don’t need them. Just work harder, diet better, and supplement — the natural gains are healthier and stay with you longer.